Bug Man Pest Control is your trusted partner in ensuring a pest-free home. 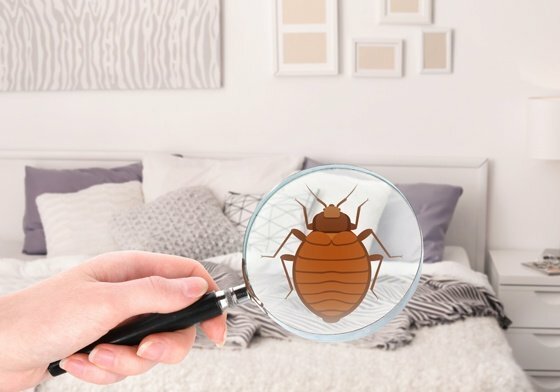 We provide a full line of pest control solutions to help you achieve and maintain a living environment free of bedbugs, rodents, insects, and more. Hire us today to efficiently handle the pest infestation in your house! We are based in West Monroe, NY, and we offer pest control services to households in Syracuse, NY and across Central New York. Why Choose Bug Man Pest Control? Pest Infestation? Call Us Today! 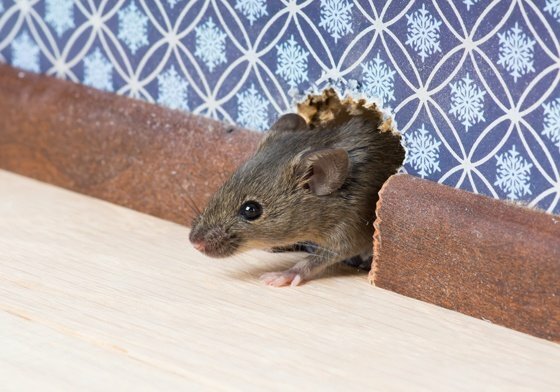 Pests pose a great threat not only to your home’s structural integrity, but also to your family’s safety. This is why it is important to keep an eye out for any type of pests on your property. When you notice any sign of pest infestation, contact Bug Man Pest Control! Our pest control team will competently and promptly deal with your pest woes, preventing your situation from getting worse. To learn more about us and our services, please continue browsing through this website.